Watch our school video and discover for yourself what makes and education at Beau Soleil such a unique experience. 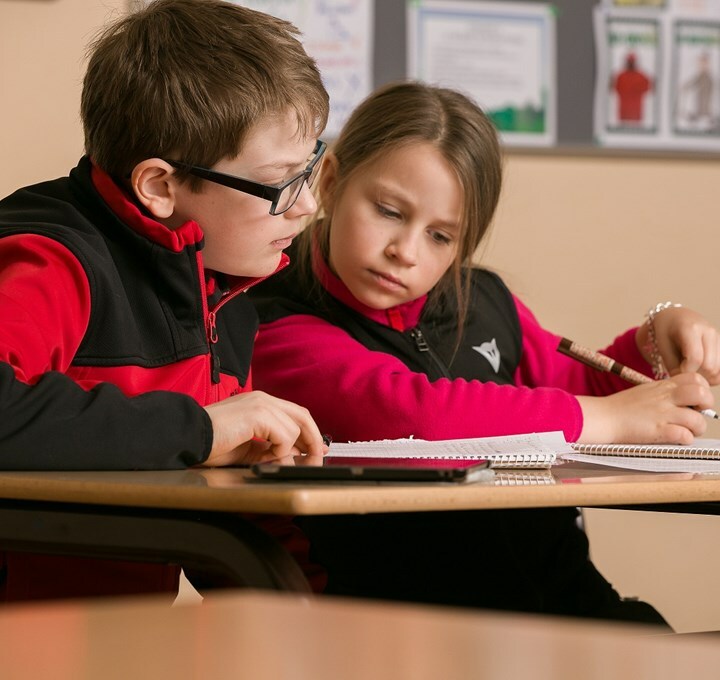 Responsibility, respect, ambition and determination, the four values that support our educational philosophy and allow us to fulfil our promises of outstanding educational outcomes, exciting experiences and a home from home boarding environment. 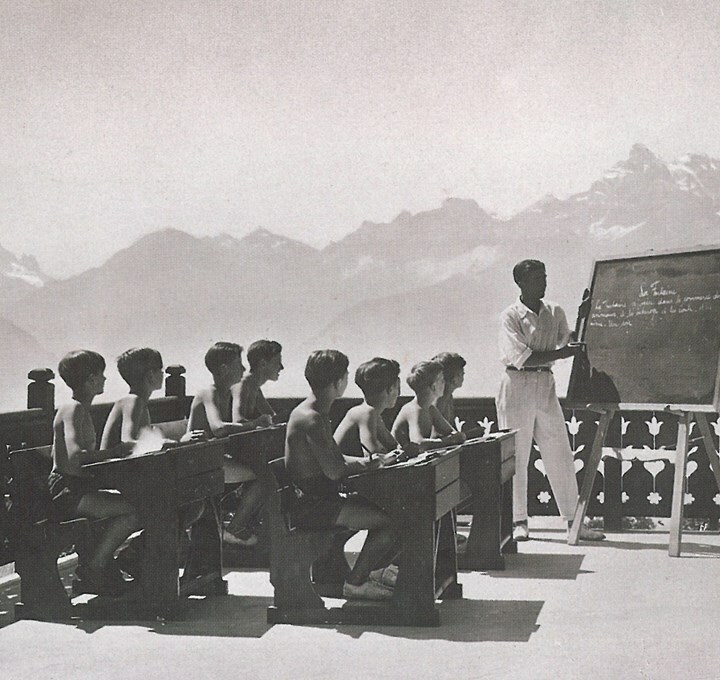 For more than a century, Beau Soleil has been educating children from around the world who become friends for life.